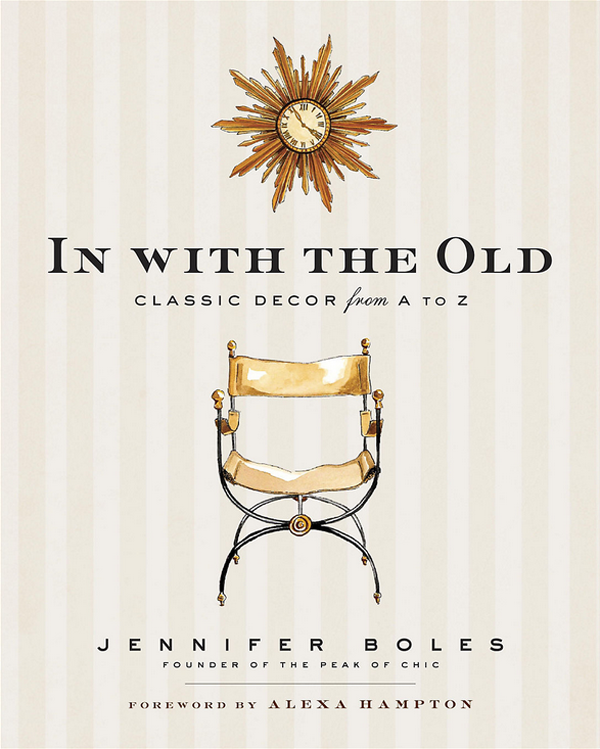 In With the Old, by Jennifer Boles of The Peak of Chic, is the perfect gift for the interior design enthusiast. I'm a huge fan of Jennifer's blog. I love blogs where I learn, and hers is full of fascinating design history and beautiful images. Right now on One Kings Lane you can purchase a signed copy of her book. I just purchased mine, and I'm thinking of going back and buying a few more copies. I have some friends who would be thrilled to receive this! While you're there, check out the items in her Tastemaker Tag Sale. So, so much I'd love to have in my house!